"Having worked in Residential Real Estate for many years in another state, I really appreciate Patty Dovichi, Realtor, of MVP Realty Associates for her detailed, informative and professional sales service. My purchase at Foxfire Community in Naples, Fl was smooth and easy. Thank You Patty! 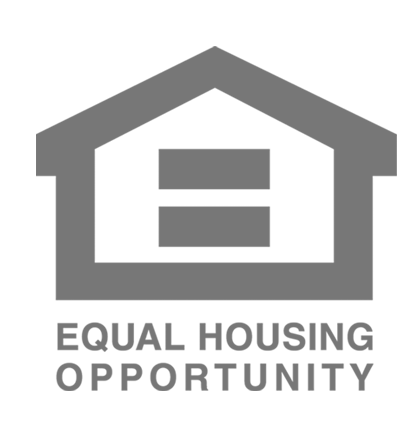 "We contacted Patty in advance of visiting Naples and spent some time reviewing likes/dislikes of properties on line. Right away we formed a smooth working relationship and she was very responsive to our thoughts and needs. We arrived in Naples with several (7) properties in mind and on a one day tour we made an offer on our dream condo. Patty has a thorough knowledge of the market and various properties which helped us evaluate our choices. When we made the decision, she was very helpful in guiding us through the paperwork process. We could not be more enthusiastic about her skills as a realtor. 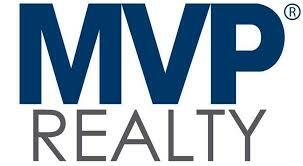 "We are happy to recommend Patty Dovichi of MVP Realty. Patty is professional, tech savvy and very personable. She made the process of selling our condo easy, assisting us with every step along the way. I hope we will not be selling our new home in the near future, but if that happens, we will ask Patty to represent us. "We enjoyed working with Patty .She was committed to the sale of our home. She was informative and very knowable what was necessary to make the sale. She kept us informed all through the time of our sale.She helped to make decisions on what would be necessary to make our home more salable. We would recommend her to anybody who wants to sell their property. "Patty was very pro-active throughout the entire process of the purchase and was very responsive in all follow-ups with the seller conveying our wishes and getting back to us asap. We were so impressed with her services that we contracted with her to sell the condo we were moving from. And in that case she didn t even wait for the professional photographer to show up to take pictures; she took her own pics and scheduled an open house the first weekend. The following week we had the professional pictures posted and within a couple of weeks and we had competing offers on our current condo. She stays up to date with current trends and technology and is a true professional and I wouldn t hesitate to use her again in the future.